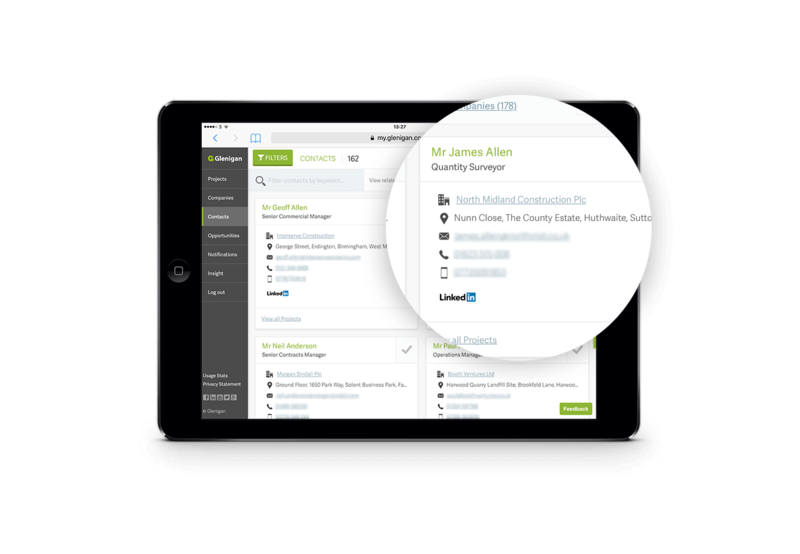 Research, plan and deliver effective marketing campaigns to construction companies with the most comprehensive construction marketing data available. Our construction marketing data enables you to monitor the performance of your industry while also providing direct access to key decision makers within it. Our industry-wide outlooks are based on comprehensive data of planned, current and completed construction projects. 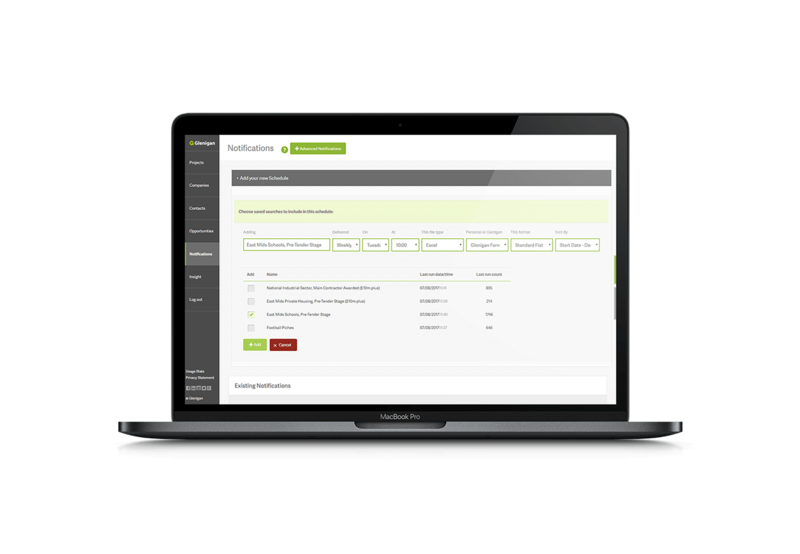 And our analysis allows you to react to market prospects and challenges as they evolve. That means you can analyse your markets, monitor trends, spot changes and even track your competitors’ next moves. 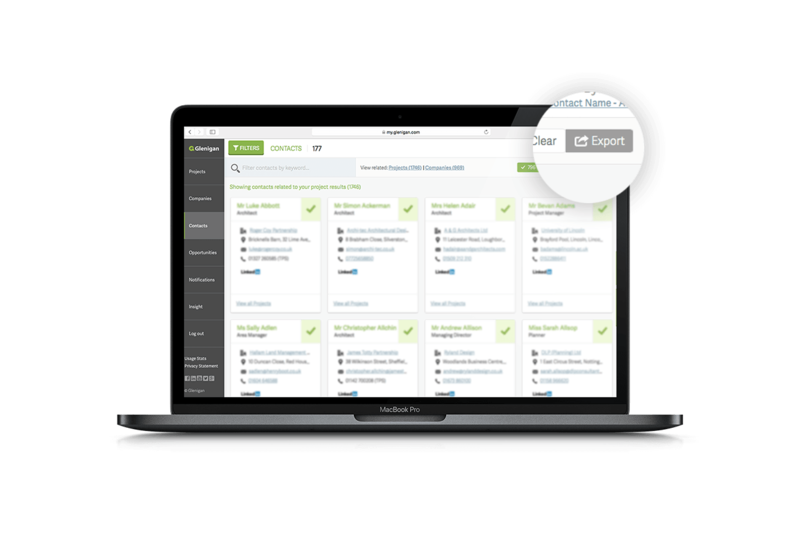 Use this unique insight to create powerful marketing content, and export highly-targeted mailing lists from the Glenigan database to ensure maximum engagement and conversion. Produce highly-targeted campaigns using detailed company intelligence and expertly researched data. Gain valuable insight into the activity of companies you’re targeting and up-to-date contact details so you can connect with the right person at the right time. Never miss a new marketing opportunity with real-time project and company updates delivered direct to your inbox as they happen. 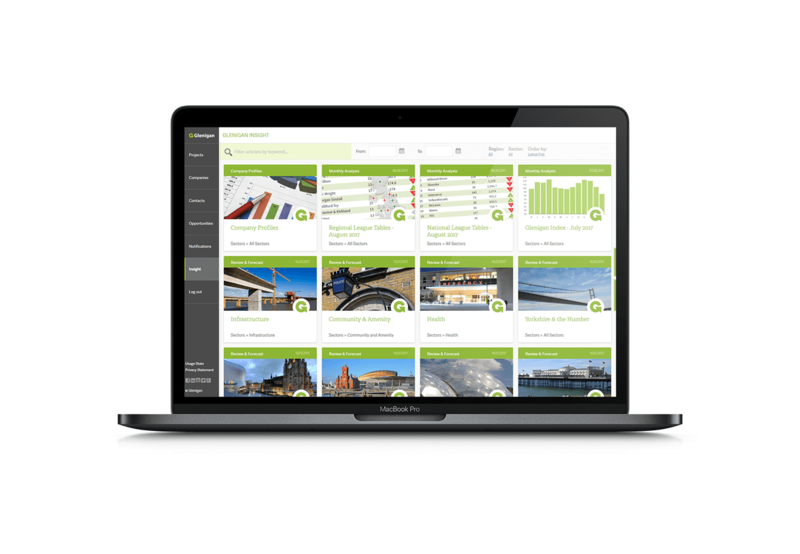 Confidently guide your strategy with the most comprehensive sector and region-specific construction marketing data available. 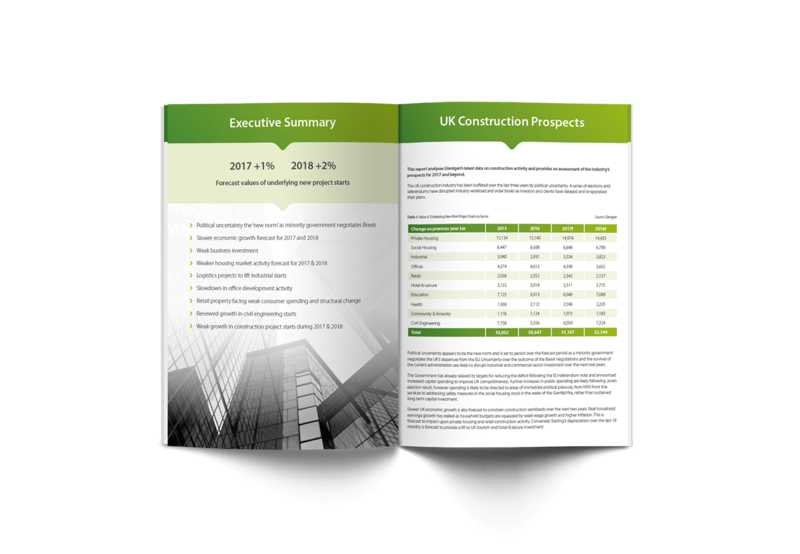 Plan your campaigns based on solid construction industry forecasts into market performance and influences up to 5 years ahead.